Have you ever experienced the feeling at work that everyone around you is unstable? That you're the only level-headed worker in a workplace populated by colleagues whose fits and outbursts are unpredictable, or even psychopathic? The experience might be common to many workers, but according to a recent book, The Wisdom of Psychopaths: What Saints, Spies, and Serial Killers Can Teach Us About Success, certain fields are more likely to attract actual psychopaths than others. The book by Oxford psychologist Kevin Dutton argues that "a number of psychopathic attributes [are] actually more common in business leaders than in so-called disturbed criminals -- attributes such as superficial charm, egocentricity, persuasiveness, lack of empathy, independence, and focus." In a post about the book, author and Huffington Post blogger Eric Barker says that professions with high rates of psychopaths "offer power and many require an ability to make objective, clinical decisions divorced from feelings." Conversely, those fields with relatively few psychopaths "require human connection, dealing with feelings and most of them don't offer much power." So what were the kinds of jobs most likely to attract psychopaths, and those least likely? 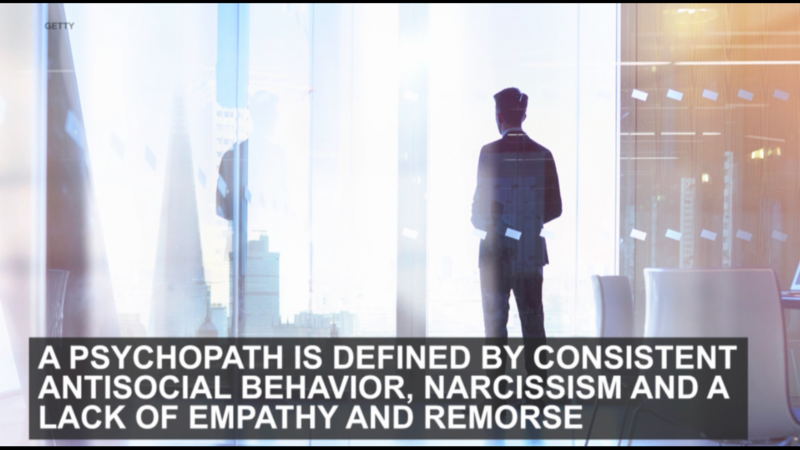 The prevalence of psychopathy among corporate leaders has been reported before, including by AOL Jobs. And recently a study out of the University of Minnesota found that when college students exhibit such behaviors as cheating and lying -- which are considered typical of psychopaths -- they're more likely to do the same on the job. The study found that students' deceptive behavior -- from widening margins on a paper to having a fellow student write a paper for you -- "tends to carry over" into the workplace in practices such as long lunches and falsifying an expense report, Minnesota psychology professor Nathan Kuncel told Business News Daily. Lying, Unethical Executives: Is This How They Get Started?